Now available in tree form, perfect for smaller gardens. 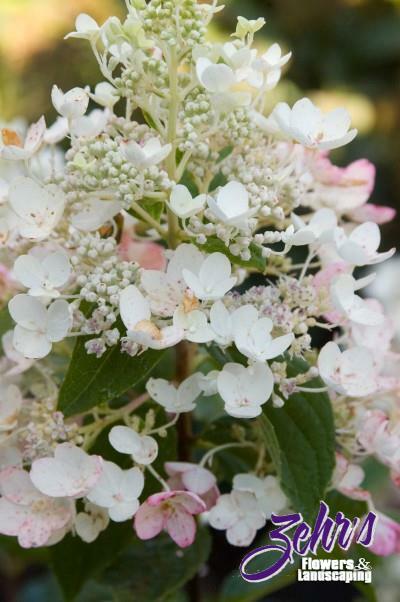 White Diamonds® is an exceptional compact hydrangea with glistening white panicles that are held upright and eventually fade to parchment and pink for dried arrangements. White Diamonds® boasts dark-green leathery foliage that displays increased heat and drought tolerance. A beautiful focal point for any garden.